Lake Pueblo State Park is one of the more popular camping destinations in Colorado. 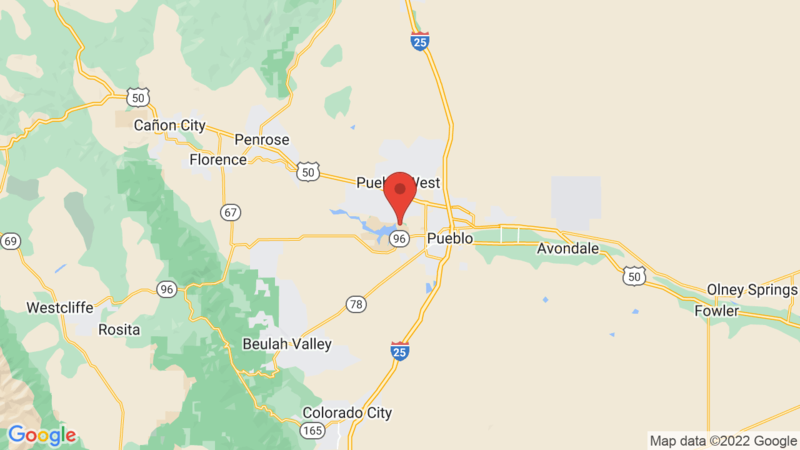 The Park features Lake Pueblo, which has 4,500 acres of surface water and is home to some exceptional fishing and a variety of water sports including swimming, sailing, water-skiing, jet-skiing, windsurfing, canoeing, kayaking and much more. Lake Pueblo State Park also has a large campground with 400 campsites accommodating tents, trailers and RVs. 5, 9, 16, 35, 37, 48, 50, 57, 59, 63, 65, 73, 87, 88, 104, 110, 112, 134, 138, 139, 143, 228, 230, 232, 240, 248, 249, 256, 258, 422, 449, 450, 451, 467, 469, 471, 518, 526. Visted Lake Pueblo State Park Campground lately? We'd love to hear about your adventure. Did you find us useful? Did we forget something? Anything our community should know before heading out to Lake Pueblo State Park?